Gamblers Anonymous (GA) is a 12-Step program that provides the message that there is an alternative to the destruction of compulsive gambling. 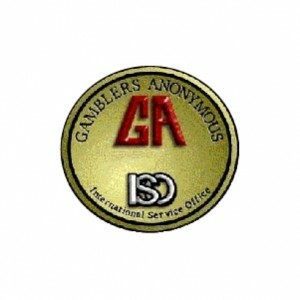 GA is a fellowship of men and women who have recovered from the illness by stopping gambling and attaining a normal way of life. These members remain ready to help any individual who passes through the doors. GA meetings are face-to-face and include both “closed” and “open” meeting options. “Closed meetings” are only for those with a gambling problem, or those who think they may have a gambling problem and have a desire to stop gambling, may attend and participate. At “open meetings,” all spouses, family members and friends of the gambler are welcome to attend and observe the meeting. GA meetings are available in New York State, with several GA hotlines specific to particular areas of the state. To find a GA meeting near you or your local hotline, visit the GA website.